몬테비데오의 볼거리와 사운드를 즐기고 싶으시다면, Oxford Hotel이 바로 완벽한 초이스 입니다. 이곳에서 생생한 도시의 모든것을 쉽게 즐기실 수 있습니다. 호텔에서 가깝워 쉽게 갈 수 있는 인스티투토 이탈리아노 드 문화, 알리안자 문화 우루과이-에스타도스 유니도스, 안텔 텔레센트로 - 센트로 같은 명소와 수많은 관광지가 있습니다. Oxford Hotel 숙박시설은 흠 잡을데 없는 서비스와 필수적인 모든 오락시설을 활기찬 여행자들에게 제공합니다. 호텔에서는 24시간 프런트 데스크, 여행 가방 보관, 룸 서비스, 공항 셔틀 서비스, 베이비시팅 서비스 등을 포함하여 손님들을 위해 최고의 편안함을 제공합니다. Oxford Hotel 고유의 분위기가 모든 객실에 반영되어 있습니다. 또한, 에어컨, 난방, 미니 바, 발코니/테라스, 전화기 등이 대부분의 객실 내에 구비가 되어 있습니다. 호텔에서 지내는 동안 레크레이션 시설 등 풍부한 시설을 이용하실 수 있습니다. 이상적인 위치와 시설이 잘 어우러진 Oxford Hotel 숙박시설은 다양한 옵션을 마주 할 수 있는 곳입니다. Important information Based on local tax laws, Uruguayan citizens must pay an additional fee of 10%. This fee is not automatically calculated in the total costs for the reservation. 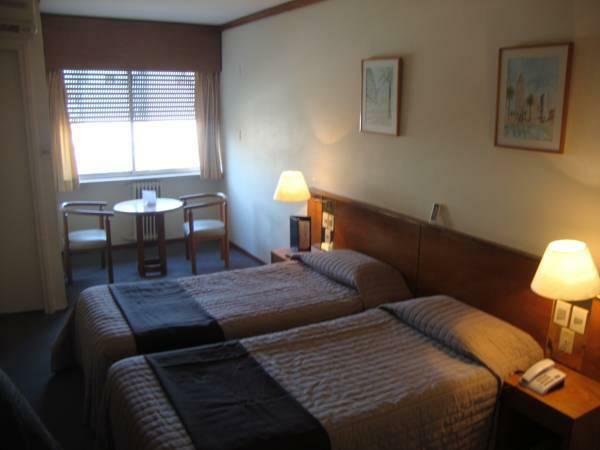 Reservations of 10 or more rooms will be considered a group and special conditions will apply. You can use the Special Requests box when booking, or contact the property directly with the contact details provided in your confirmation. in between the old town and poncitos, easy. Fine, good value for money, safe, nice to walk around the city. 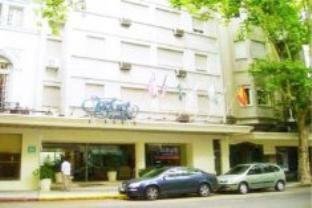 This was our first trip to Montevideo, Uruguay and we had a good stay at this hotel. 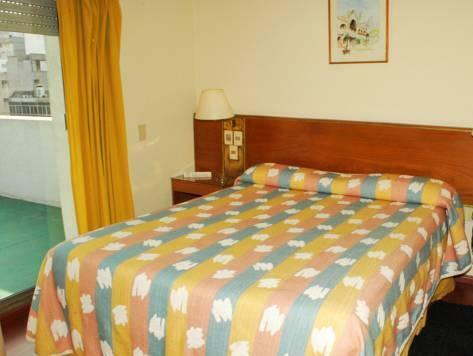 Hotel is well location near tourist attractions and walking distance to the Rio De La Plata (river)waterfront. 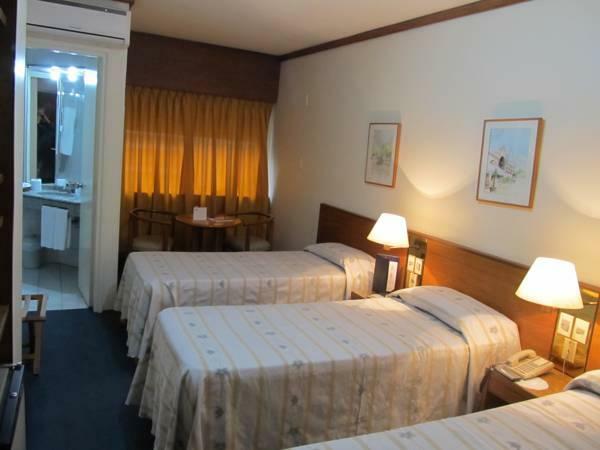 Prompt attention to requests, secured a taxi to the airport, amazing buffet breakfast, room clean and well supplied, secure card key, convenient to all downtown sites, polite staff. No significant weaknesses but stair carpets in need of replacement (some worn through). In room safe appeared not to be usable--didn't inquire. The lobby is bright and well appointed with computers for internet, rooms with mini fridge and also stocked with toothbrush and paste, etc. Large new white bath towels. Convenient to all sites downtown as well as waterfront. Excellent buffet brekfast. Safe and secure. Attentive staff. Amazing value for the money. Would return. Only one lift for guests, though you can use the service lift.